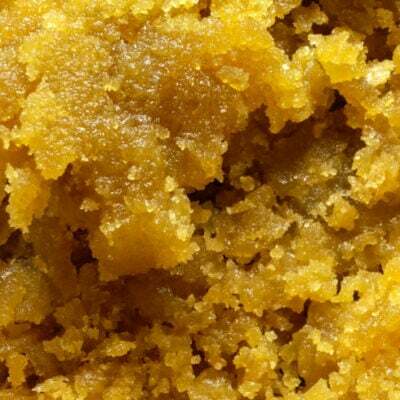 Tuna Kush, also known as “Tuna OG” is a legendary BC classic. An indica dominant hybrid believed to have been bred from a Hindu Kush phenotype. 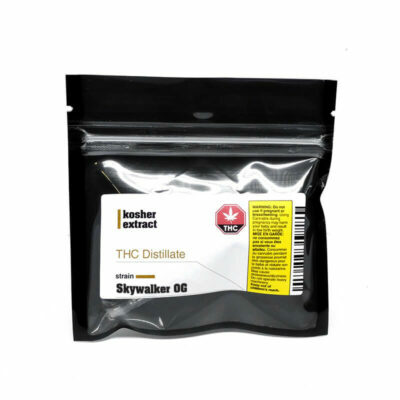 Deemed one of the most potent strains available, producing an average THC level of 16-18%, this strain will leave you in a deeply relaxed state. 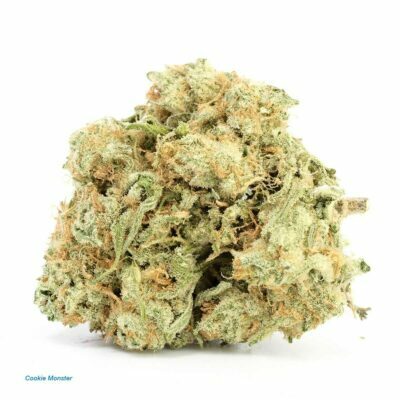 Tuna Kush is an incredibly aromatic strain, with some individuals describing it’s pungent smell as resembling fresh fish. As the high settles in, users will find themselves in a peaceful, almost dreamlike state. Mild waves of euphoria, with a slight touch of energy will keep you from feeling couch-locked. 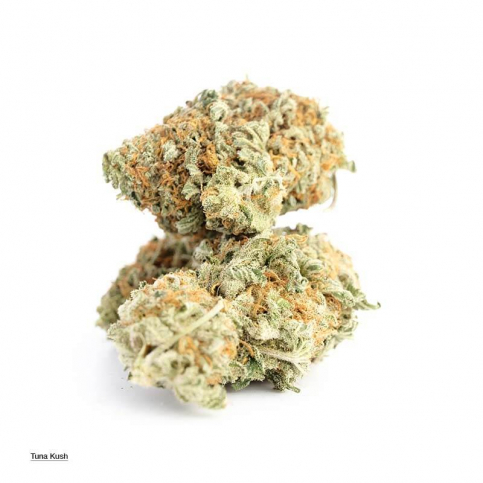 Tuna Kush works wonderfully for individuals looking to treat symptoms of chronic pain, anxiety and stress.